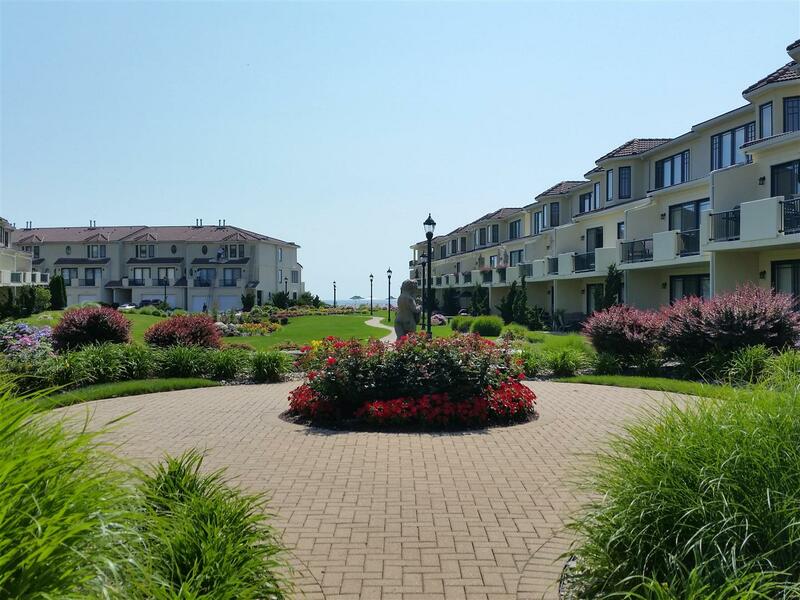 Villas at Harbor Island condo community is located on the Long Branch beachfront in the West End section. There are 55 units with two floor plans ranging from 1,800 to 2,600 sq ft. and many units have OCEANVIEWS. Residents enjoy beautifully landscaped grounds, a heated on-site oceanside pool, direct private beach access with beach attendants and the complex is pet friendly.